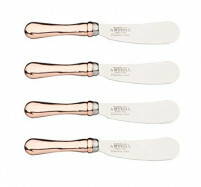 This is our Speciality Cutlery Section which features implements for eating in methods which are not quite traditional. 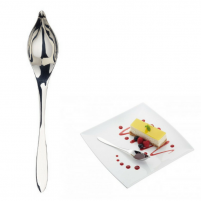 If you are fond of Fondue Dinner Parties you will, no doubt, require a number of fondue forks and we can offer you a set from the renowned Italian company Ruffoni. 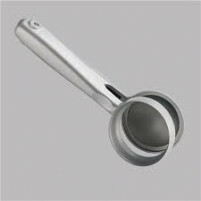 We have a set of Ruffoni Fondue Forks in Beech which have been manufactured from high quality stainless steel and given gorgeous beech handles. 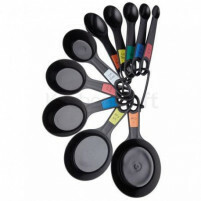 They are perfectly balance and will ensure that you and your guests have a successful fondue experience. 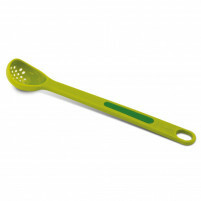 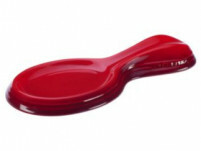 We also carry the Ruffoni Fondue Forks in Metal giving you a choice of coloured handle. 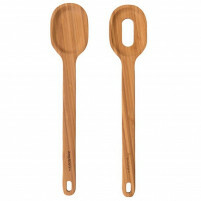 Included in this category you will also find the Lekue Twin one Marron (Brown) which has been very cleverly designed by the artistic design team at the French company Lekue. 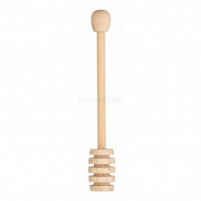 This is for the beginner who is trying to master the use of chop sticks. 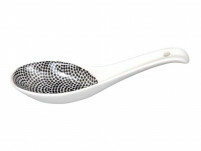 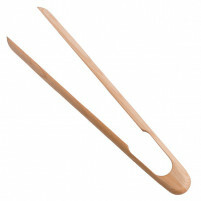 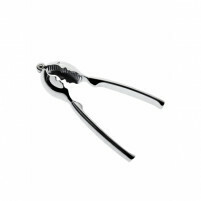 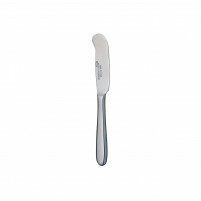 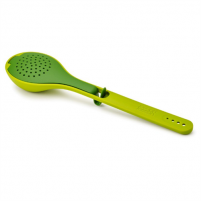 This innovative little tool can be used separated or together as progression is made in the art of eating Asian food. 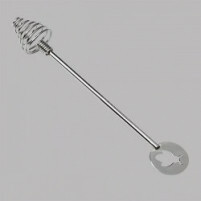 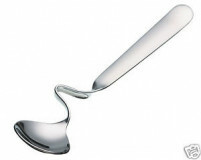 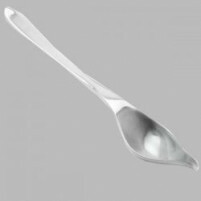 Buy your fondue forks or chopsticks in our online shop where we endeavour to keep our prices as low as possible.